Dianne and her staff are top notch! The venue is gorgeous, the awards are amazing; not to mention the motto this pageant stands for: #itsmorethanjust. This is a faith based system built on Christian values which is huge for me! AmeriFest is a system like no other...it truly is MORE THAN JUST! From the national directorship to the local preliminary level, everyone is family. 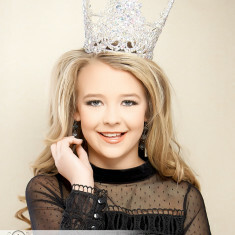 AmeriFest exemplifies positive pageantry and gives girls and women of all ages a place to shine. AmeriFest is centered on service and this truly sets it apart. Each contestant is truly devoted to their communities, their platforms and serving others. I have never had a better experience competing or met a better sisterhood, and I have been at it for over 25 years! 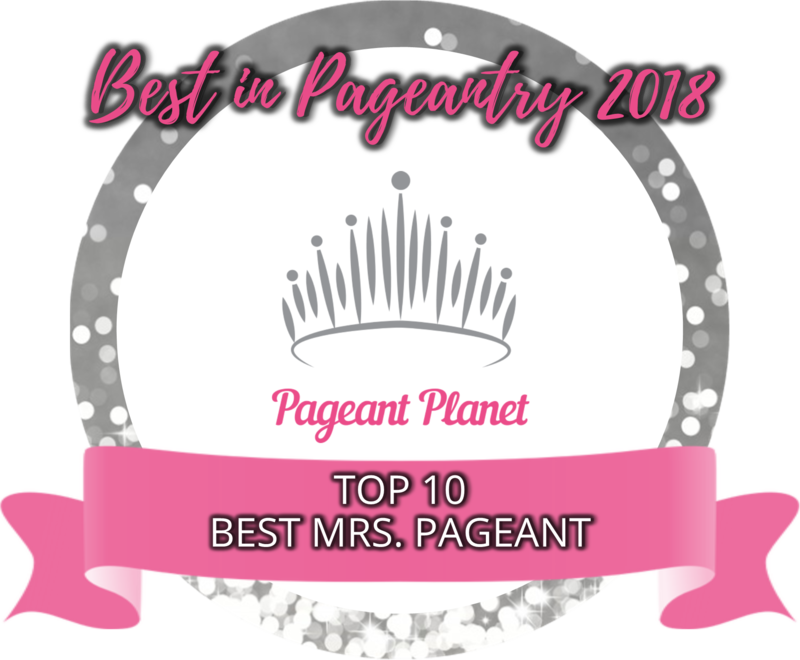 Amerifest National Pageant is pageant excellence! For over 20 years they have been known as fair and fun! That’s why contestants come back year after year. I highly recommend this system for ages 0 to 50+!! We have been involved in Amerifest for over 3 years. Each year it gets bigger and better! We have made life long friends that have become family! We have made memories that will last forever! Founder & Executive Director - Dianne Turner has built a 20+ year pageant system with a firm foundation in Christ and service. ALL contestants no matter the title are encouraged to serve their community and represent because Amerifest is truly "More Than Just" a pageant! AmeriFest is by far the most outstanding pageant system in the United States! Founder & Executive Director - Dianne Turner has built a 20+ year pageant system with a firm foundation in Christ and service. It truly is "More Than Just" a pageant: it's an opportunity to serve the community and be a leader for the next generation!